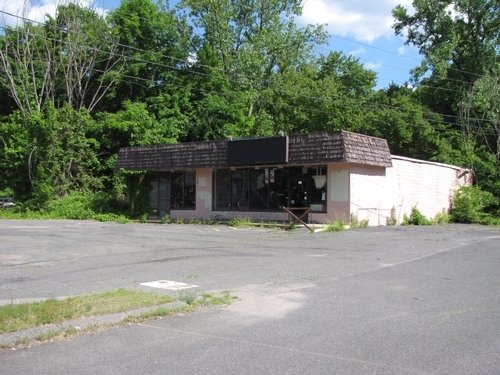 3,600 SF retail building on 22,290 SF commercial site ready for redevelopment. 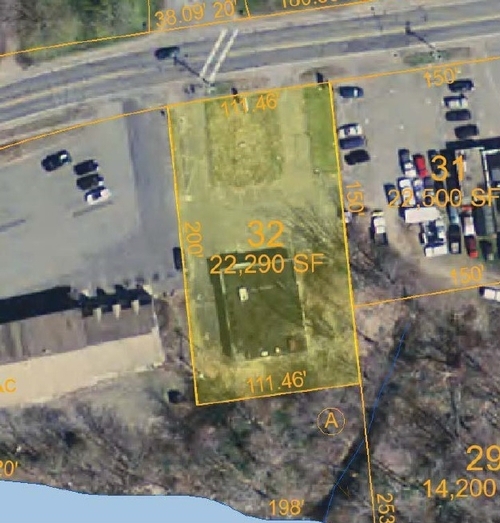 Zoned Business with 111 feet of frontage along south side of Main Street. Located next to other businesses in town. Adjacent to Country Auto and Hampden Hardware. Visible location directly across the street from Hampden Memorial Park.